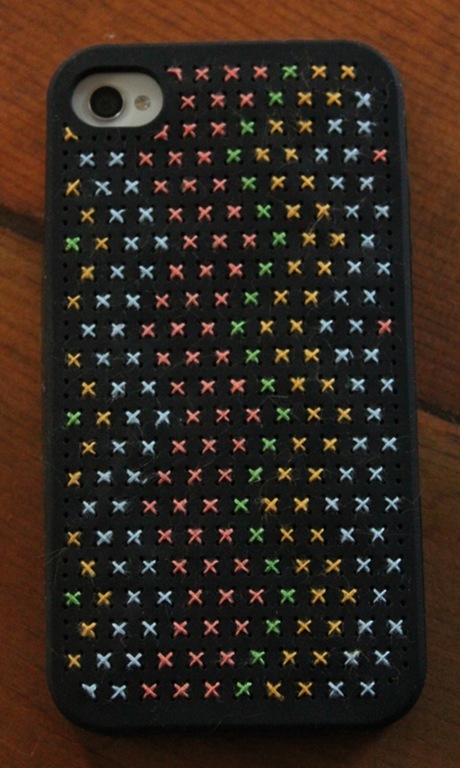 A little while ago I saw a cross stitched iPhone case on Pinterest. I knew I wanted to try this out and said as much when I pinned it to my own boards. I shopped around for a bit for one though because the prices differed wildly between brands. I finally settled on this one by Taylor that I got on Amazon. The best part? It was under $8! 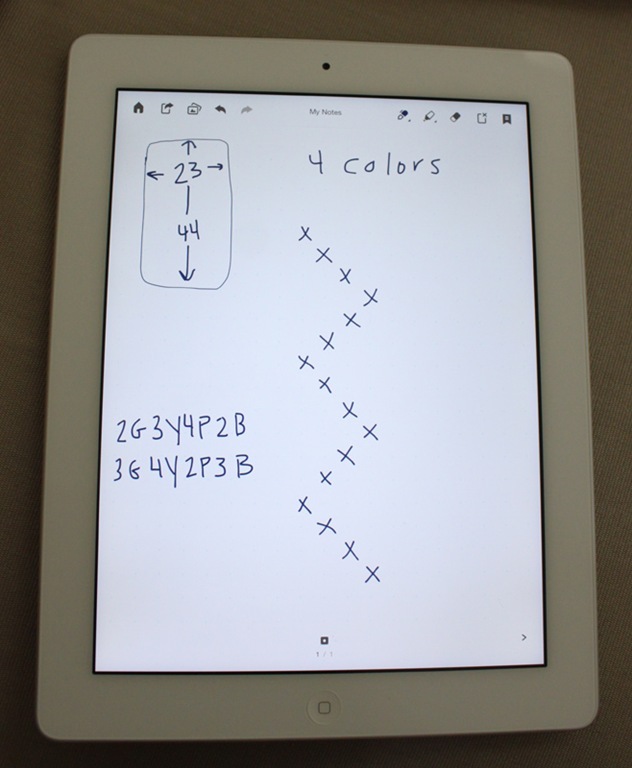 Another cool thing is that Taylor offers an iPhone app with patterns and design ideas to help you out. 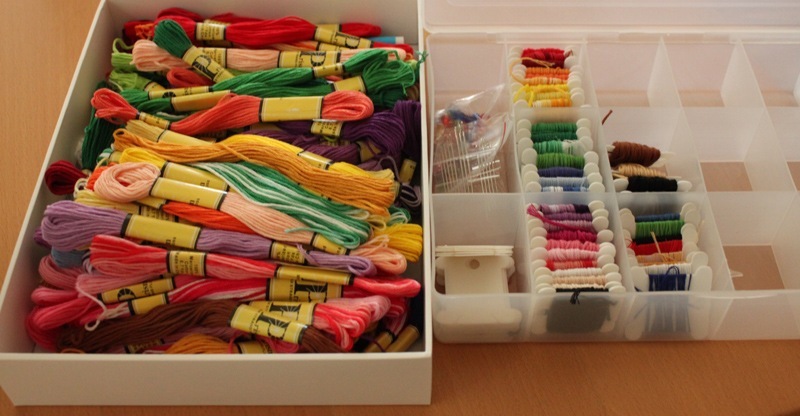 Contents of the kit include: the iPhone case, instructions and design ideas, 5 colors of embroidery floss, and one needle. Despite only being briefly in English, the instructions were pretty easy to follow. 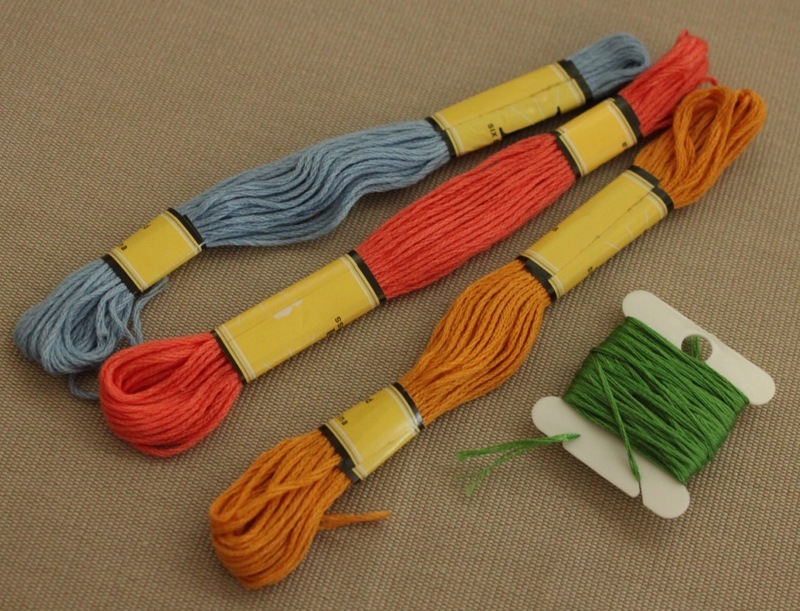 It was nice that they includes 5 colors of embroidery floss but I have a ton of my own so I picked the colors I wanted to use from my own stash. I thought up a design and created my own pattern on my iPad. I may count this project as fulfilling my 30 Before 30 Project of taking a cross stitch class because it took me a while to figure out! Voila! Finished product. I think it looks cooler from far away but here’s an up close shot. 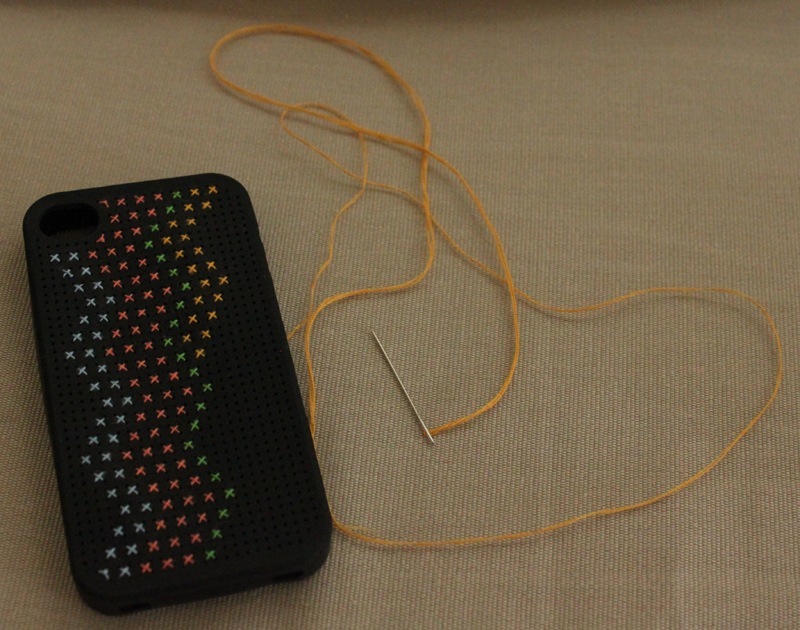 The instructions say not to reuse the case after you’ve stitched a design into it but when I’m bored with this, I am going to try. 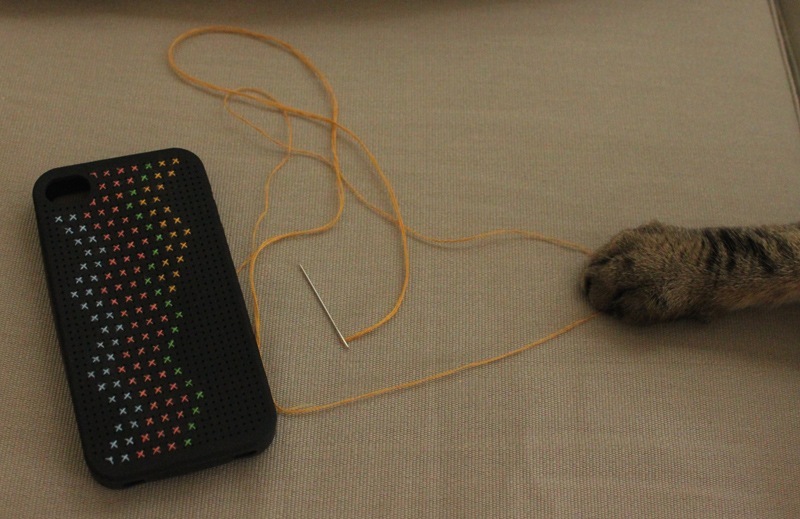 How hard could it be to remove all the thread and start over? If it fails I could always buy another one for $8. I’ll keep you posted. 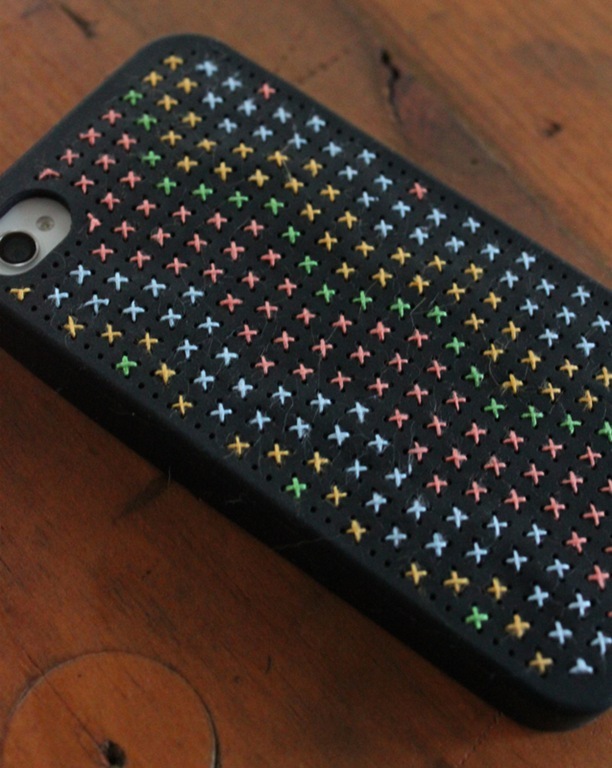 Also, I have to link to Daphne Blue’s post on how she designed the very same case. Super cool! They are purple – they lighting made them look black for some reason? 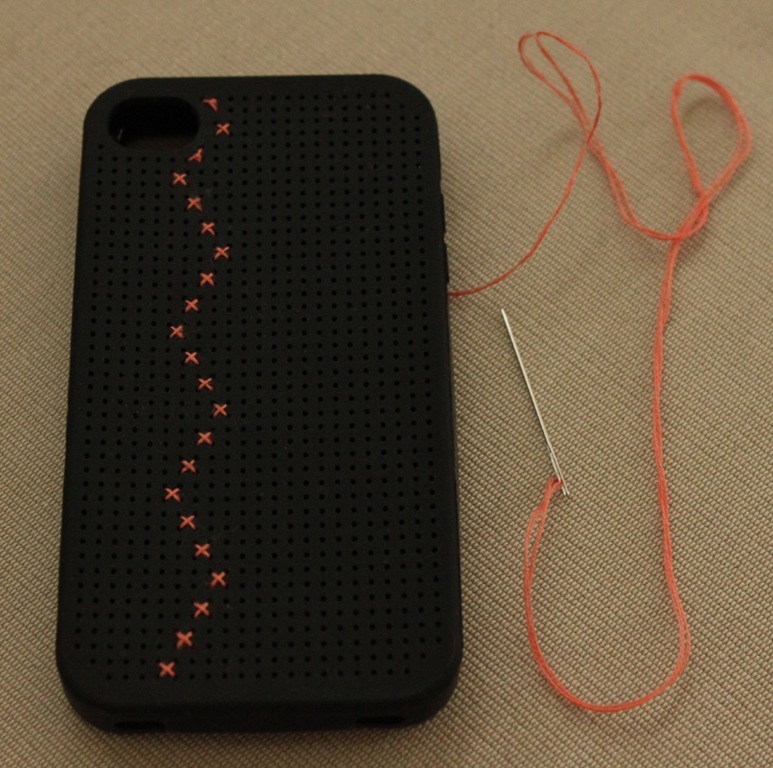 DIY your own customized iPhone case,that’s cool! 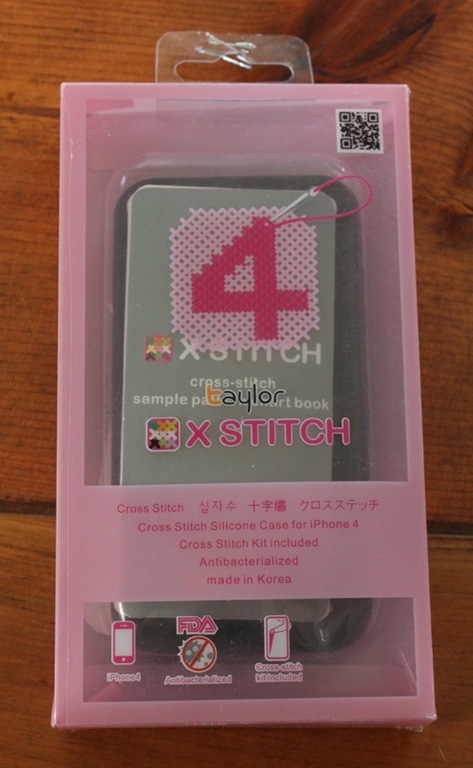 Thanks for your post on your designer iPhone 4 cases. 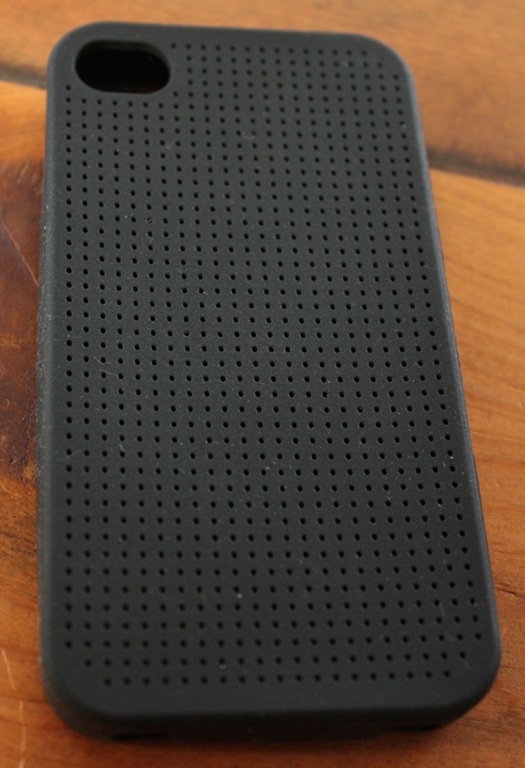 Those are some really cool cases. I’ve had the same case for about 4 months now and it’s time for a new one. I made sure to give you a Like on WordPress. Thanks so much, I appreciate that! I haven’t yet – sorry! I’m pretty sure it’ll work though.